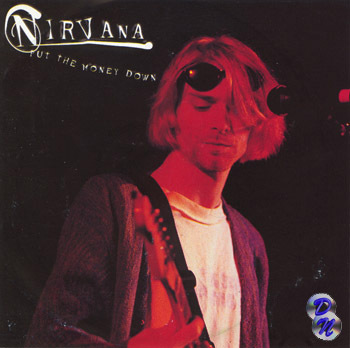 The live recording was originally included on the Put the Money Down mixtape along with a 1992 show from The Palace in Melbourne, as the entire Cork show was not recorded. Sonic Youth and Dinosaur Jr. also shared the bill with Nirvana, and ‘Polly’ and many other songs were played before ‘Drain Me’ which starts this bootleg. This is also rumoured to be the live debut of ‘Lounge Act’. Great post! you sparked me to do a Nirvana irish tour history slot http://indielimerick.blogspot.com/ Cheers ! You kids these days and your abbreviations!